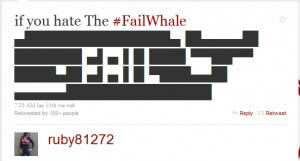 Can Twitter Recover From The Fail Whale Disaster? Over the past couple of weeks you may have noticed Twitter starting to come undone at the seams with a higher level of poor site performance and overall downtime. 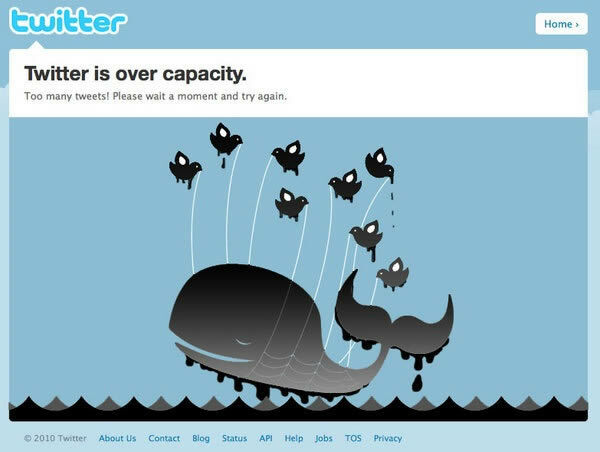 Whilst regular users of twitter have experienced the Fail Whale, there was a large portion of users who experienced total outage from Twitter last week (Saturday 12th June 2010). Twitter is many things: a status, a promotional tool, a chat tool etc. One thing that Twitter has been responsible for in the past is public relations disasters. Unfortunately for Twitter, they themselves started trending for terms such as #failwhale and #twitterfail. 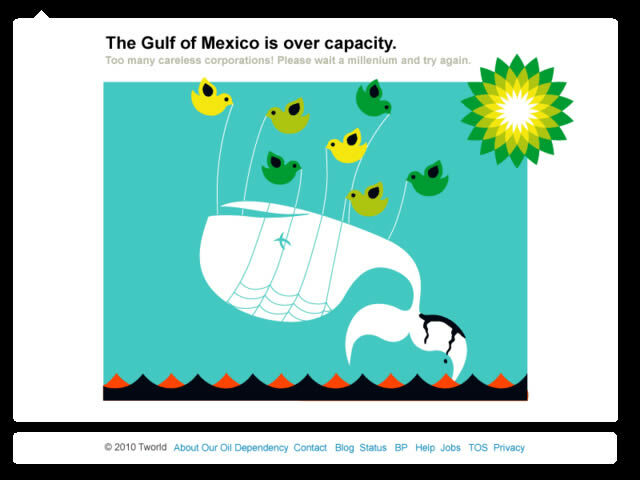 Not only were Twitters own users turning on the service through their own platform, but they were also becoming disillusioned with the service – particularly with further downtime throughout much of the following week. Users continue to be disgruntled at the intermittent outages which have resulted in direct messages being sent several times, updates not sending through third party programs including Echofon, Tweetdeck, Twidroid, loss of tweets, loss of tweet numbers etc. This has left many users wondering if there are any alternatives to the popular services. Perhaps Facebook will see a surge in usage whilst people are trying to connect with their friends?